Mt. Lookout Chiropractic & Sports Injury Center is happy to announce a new practitioner has joined our health care team to offer our patients additional and expanded services! 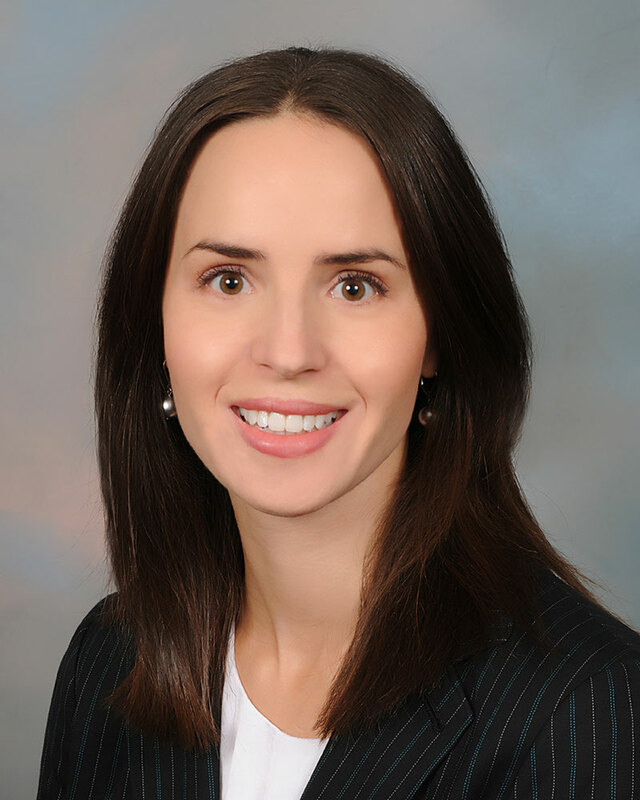 Katherine Mattox is a Registered Dietitian Nutritionist who graduated from the University of Delaware with a Bachelor of Science in Nutrition in 2005. She became a Registered Dietitian after completing her dietetic internship at Cincinnati’s Good Samaritan Hospital in 2006. Unlike traditional dietitians, Katherine has been trained in functional dietetics, the practice of providing patients with dietary recommendations to prevent or amend disease and achieve optimal health and wellness. Her training includes working at LaValle Metabolic Institute, an integrative healthcare practice founded by Jim LaValle, R.Ph, a nationally recognized clinical pharmacist, author and developer of the Metabolic Code protocol taught to physicians around the world. Katherine offers nutritional programs to help Mt. Lookout Chiropractic patients achieve their ideal weight and address inflammatory responses such as joint aches and pains, allergy symptoms, irritable bowel/digestive distress, fatigue, sugar cravings, trouble sleeping, headaches and more. Meal plans are tailored to a patient’s individual biochemistry and customized through weekly modifications designed to identify food sensitivities and dietary triggers of inflammation. Meal patterns are based on the most up-to-date science to decrease risk for chronic modern diseases such as heart disease, diabetes, cancer and cognitive decline. Katherine belongs to the Academy of Nutrition and Dietetics (AND) and Dietitians in Integrative and Functional Medicine. She enjoys continuing her education by listening to webinars, attending healthcare and dietetic conferences and reading popular diet books and blogs. In her free time she enjoys being active outdoors, traveling and cooking delicious meals. If you have any additional questions, please don’t hesitate to contact us for more information.